Short Beading or Bead Embroidery needles in bulk quantities of 1000 loose needles wrapped in black paper. 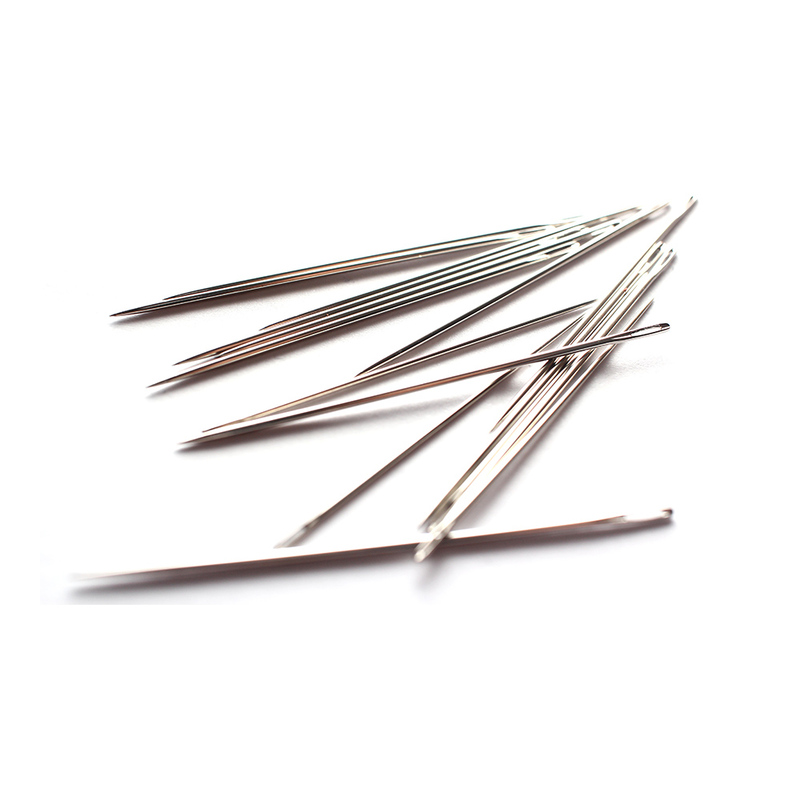 Short Beading needles have the same diameters of a regular beading needle but are shorter in length and are specially created for beading in mind. This makes the art of attaching beads and embellishing fabrics and garments with additional embroidery so much quicker and allows the needle to pass through the very finest of beads, bugle beads and sequins and then into the fabric with ease.